If you’ve been asking yourself, should I get plastic surgery, then you need to read this article that outlines a few questions you should ask yourself before making a decision. You should only do it if you’re ready for a change that cannot be undone. Keep reading to learn more. In 2016, Americans spent more than $8 billion on a total of 17.2 million plastic surgery procedures. Of those procedures, the most popular ones were nose reshaping, liposuction, breast augmentation, facelift, tummy tuck, breast lift, and eyelid surgery. No matter what you say about implants, tucks, and nips, plastic surgery is becoming more and more popular in the US. But although plastic surgery is more commonplace these days, there still are some important factors to consider before electing to go under the knife. 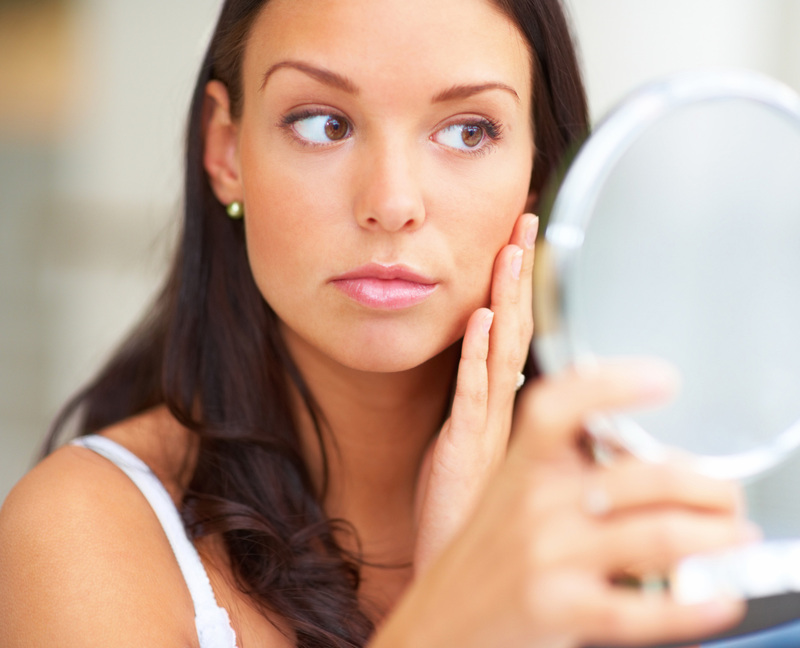 “Should I get plastic surgery?” is probably a question you’ve asked yourself many times. Well, before you arrange a consultation, here are 3 vital questions you need to ask yourself to ensure you’re ready for the procedure. Have You Tried Everything Possible to Help Yourself? What Are Your Expectations And Are They Realistic? So, Should I Get Plastic Surgery? There are many genuine reasons to get plastic surgery but it’s vital to know why you want to have surgery and what your expectations are. For many individuals, cosmetic procedures are a way to have their outer appearance match their age. For example, one may only be 40 but may look 65 due to wrinkles caused by too much exposure to the sun. While it’s not life-threatening, looking older than you are can diminish your confidence, make you feel unattractive and even threaten your job prospects. Or one may have facial imperfections, whether from an accident or old acne scars, a bent nose or any of several facial flaws that may have bothered them for years. Doctors recommend that you make healthy changes to your lifestyle, such as having a nutritious diet, exercising, and treating any ongoing physical or mental health problems before considering surgery. Cosmetic surgery shouldn’t be your go-to solution for issues you can resolve on your own. Additionally, working with a trainer, psychologist, and nutritionist beforehand may help you establish healthy behavior patterns and can increase your odds of a successful surgery. And this may mean you have less work carried out by a plastic surgeon on Long Island, for example, avoiding liposuction because you lost weight by yourself. When it comes to specifics, your BMI should ideally be 30 or lower for any kind of plastic surgery. What are you expecting from the procedure and the recovery time? If plastic surgery is successful, what do you think is going to happen? How will your life change? After having surgery, will anything in your life actually be different? Are you expecting to be accepted more by people just because you’ve changed your look? Do you think that plastic surgery will bring you some sort of success that you see as unattainable otherwise? Be honest with yourself. Will plastic surgery really change your life for the better? That is for you to decide. But as with any medical procedure or plastic surgery for cosmetic reasons, you’ll want to ensure that you pick a board-certified plastic surgeon. Arrange a consultation beforehand to discuss your issue and get to know more about the best options for you. And for an even more detailed answer to “should, I get plastic surgery?”, be sure to check out our blog for more information.